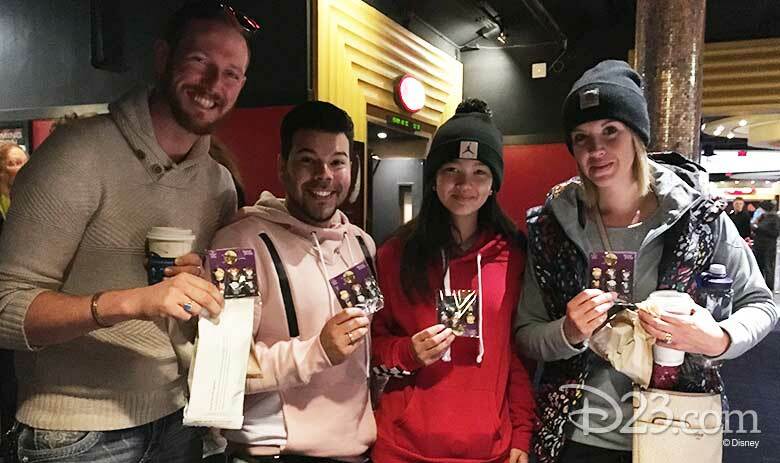 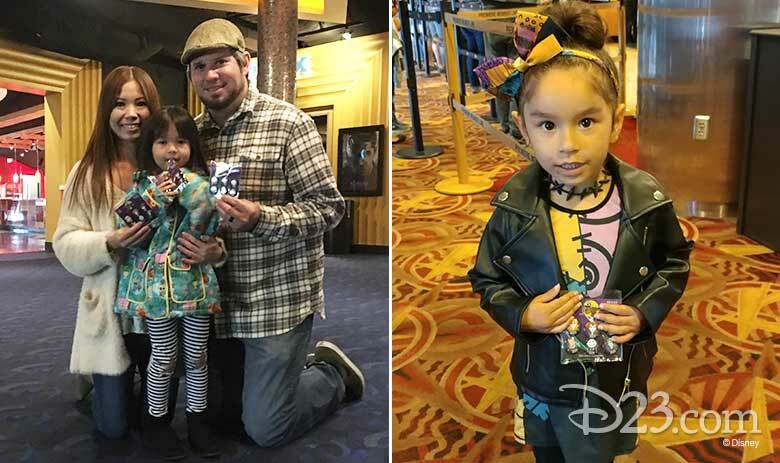 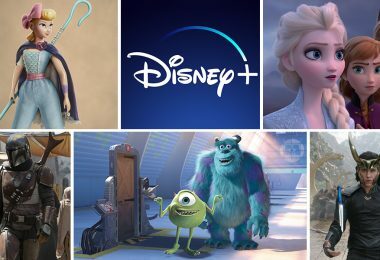 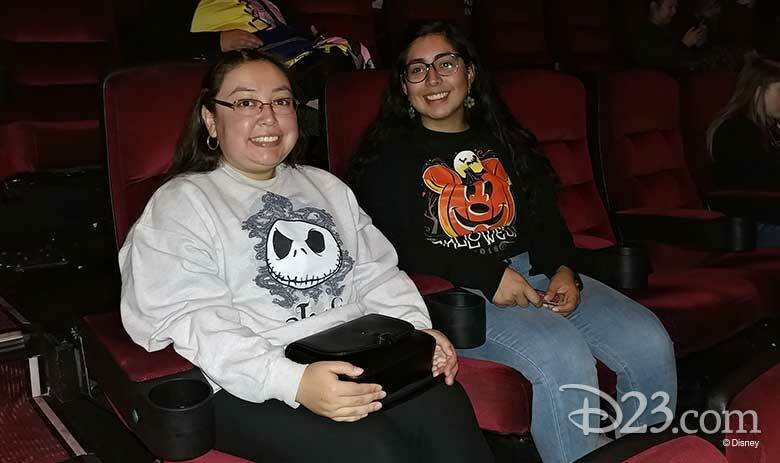 D23 Members Salute a Spooktacular Fanniversary with Spectral Screenings Across the Country! 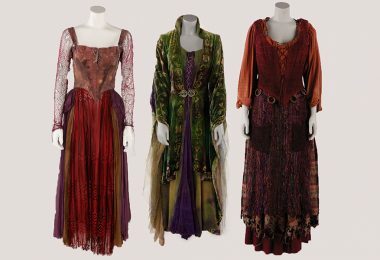 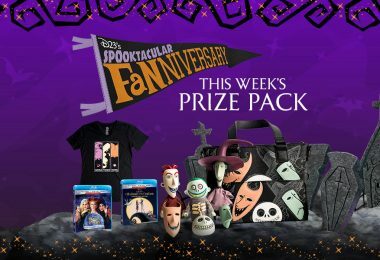 From the spooky to the kooky, two beloved films are celebrating 25th anniversaries in 2018: Hocus Pocus and Tim Burton’s The Nightmare Before Christmas, and D23 Gold Members across the country are celebrating like its 1693! 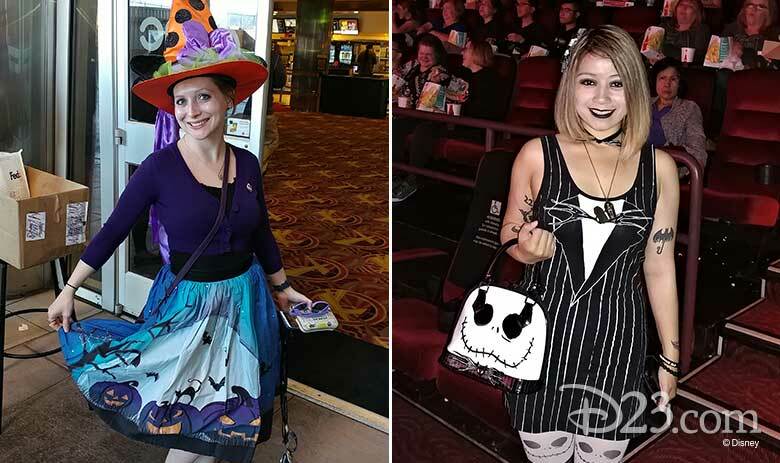 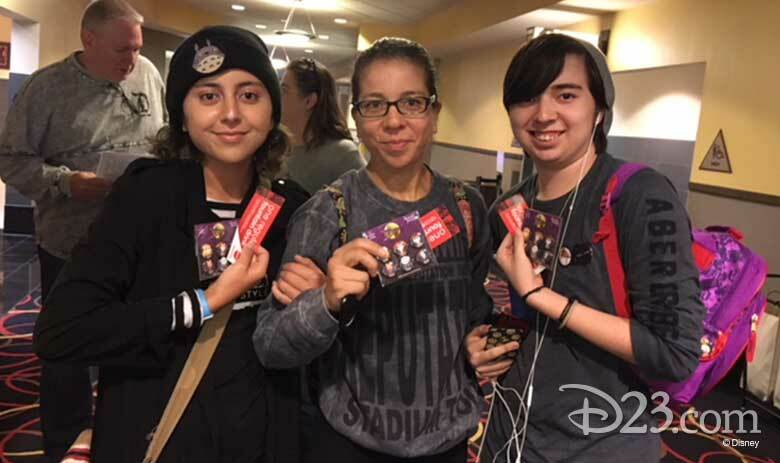 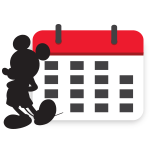 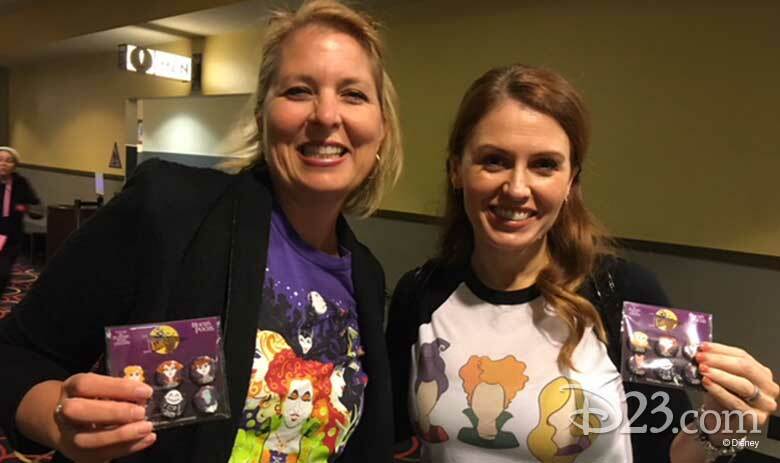 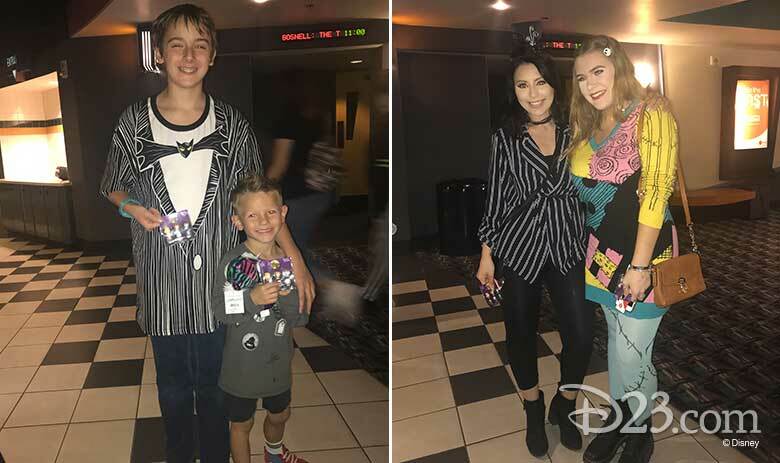 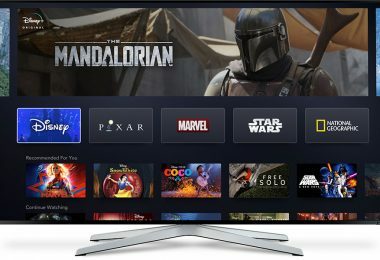 As part of a monthlong Fanniversary celebration on D23.com, D23 Gold Members across the country have had the opportunity to vote on which Halloween classic will screen in their city, and attend a complimentary screening of the film that won out! 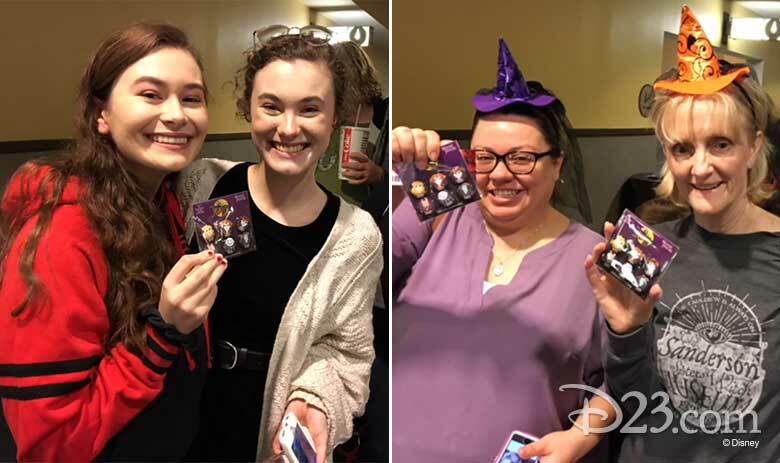 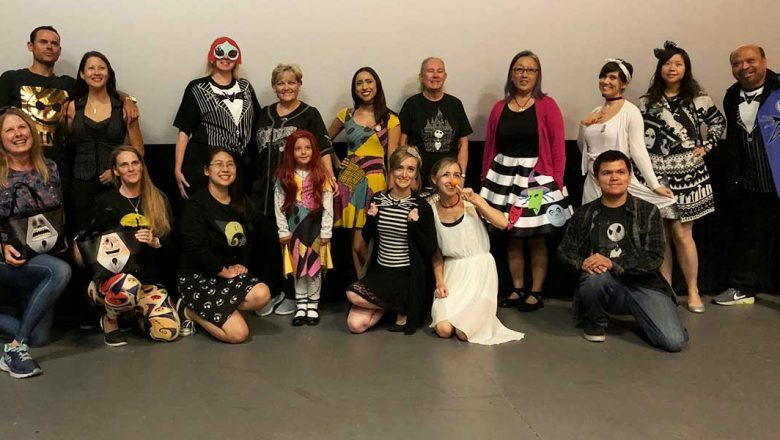 On our first weekend of magic and mayhem, D23 Members in Orange and Emeryville chose the holiday mashup thrills of Tim Burton’s The Nightmare Before Christmas, while Members in Seattle lit the Black Flame Candle for Hocus Pocus! 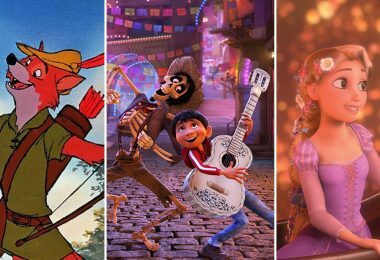 We can’t wait to celebrate with our Members all month long at even more screenings! 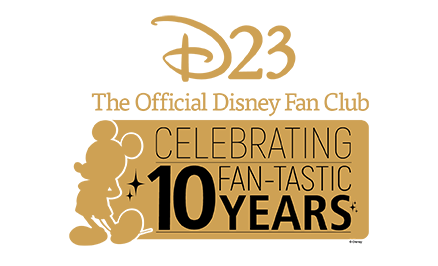 A limited number of tickets are still available—click here to see if there are still tickets for your city!